Wireless headphones or cordless headphones are an ideal solution for banishing wires between yourself and your audio device. Wireless headphones can use several different technologies, the most well know being Bluetooth headphones as used with mobile phones. 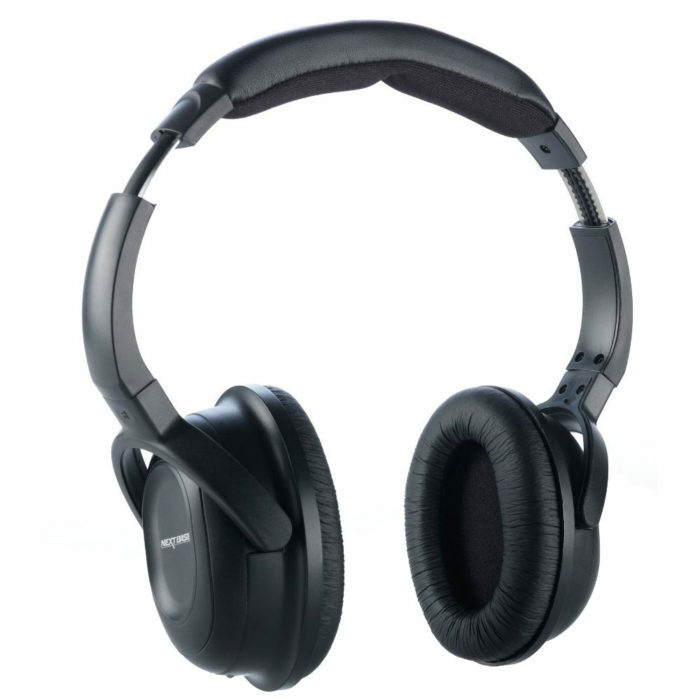 However wireless headphones also come in other variants such as RF cordless headphones. When using wireless or cordless headphones you must ensure that you have both a transmitter as well as the wireless headphone for the solution to work.